"This is a unique portrait of a group of working-class families whose 4 year old children start school on the cusp of the millenium in urban Britain. 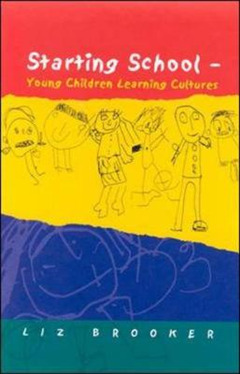 It is a brilliant analysis of ways in which parents, children and teachers strive to cross cultural and linguistic boundaries to come to a common understanding of 'school'. 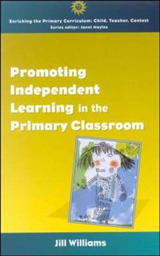 Beautifully written, it is essential reading for all involved in the education of young children." - Eve Gregory, Professor of Language and Culture in Education, Goldsmiths, University of London. 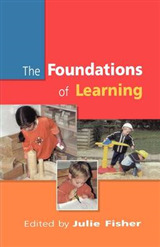 "This book will challenge and support practitioners in their quest to improve early childhood practice. The use of theory is 'friendly' and the real-life examples of the experiences of young children and their parents really bring home to the reader the experience of inequality. Readers will rarely find a book which expresses the complexity of educational experience in such an accessible form. 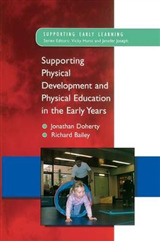 This is a valuable book for every level of early years training." - Iram Siraj-Blatchford, Professor of Early Childhood Education, Institute of Education, University of London. * How does the home experience of children from poor and ethnic minority communities influence their adaptation to school? 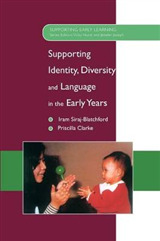 * How does the traditional 'child-centred' and progressive pedagogy of early years classrooms meet the needs of children from culturally diverse backgrounds?Starting School seeks to address these key questions by tracing the learning experiences of individual children from a poor inner-urban neighbourhood - half of them from Bangladeshi families - as they acquire the knowledge appropriate to their home culture and then take this knowledge to their reception class. The book highlights the small differences in family life - in parenting practices, in perspectives on childhood, and in beliefs about work and play - which make a big difference to children's adaptations to school. In other words, it shows how children succeed and fail from their early days at school. 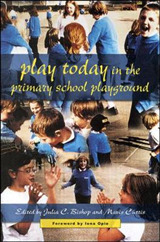 It shows too how the 'good intentions' of good teachers can sometimes allow children from certain backgrounds to become disaffected, and learn to fail; and it suggests ways of working with children from working class and multicultural families which may help both children and parents to gain a better understanding of school learning in the UK.